Water views. 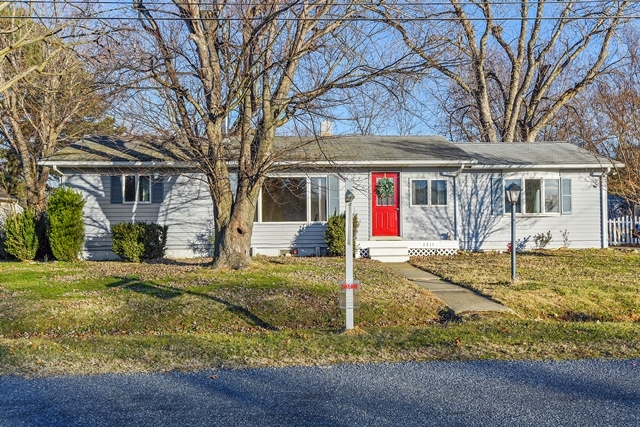 Move right in to this great 1 level home providing 3 bedrooms and 2 full baths. Bright Kitchen. Large family room off kitchen. A second living space with economical wood stove. New carpet and fresh paint. Dedicated water view across community open space. Great community offers 3 beaches, playground, boat ramp and more. HOA fee $50 annually. Easy commute to Bay Bridge.